Shannon joined our firm as a Paralegal in March 2018. She graduated from the University of Georgia with a Bachelor of Science in Psychology and a minor in English Literature in 2005. 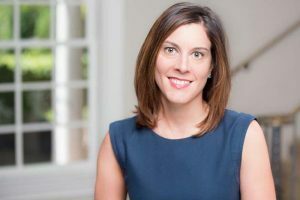 After moving to Atlanta after graduation, Shannon began her Paralegal career working with the trial attorneys at Doffermyre Shields Canfield and Knowles in Atlanta, where she spent the next 12 years. Shannon lives in Roswell and loves traveling, reading, gardening and UGA football. In her spare time, she volunteers with various children’s charities and services within her community.